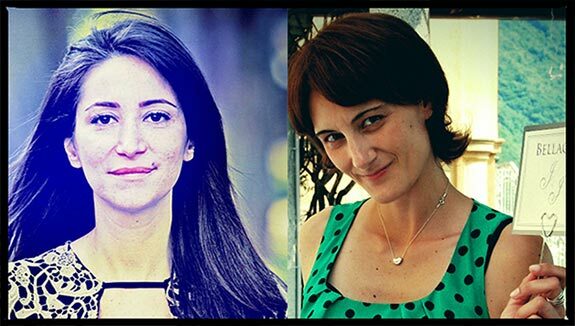 e are Alessandra and Veronica. 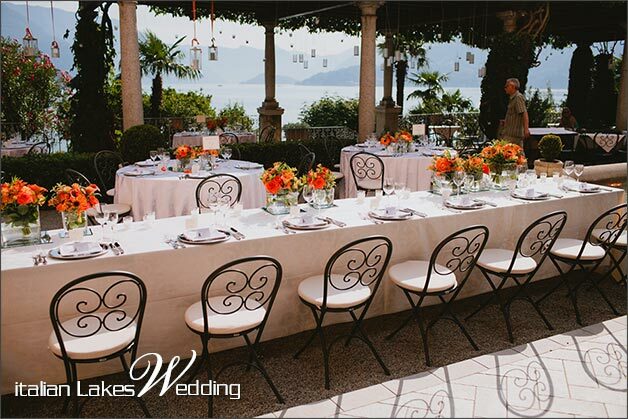 We are experienced Wedding Planners on Lake Como and we can really make your wedding dreams come true! 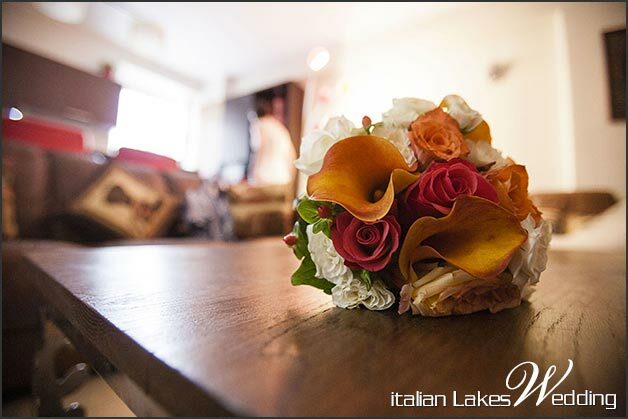 We can transform the same location in a variety of different ones to encounter newlywed couple’s desires. 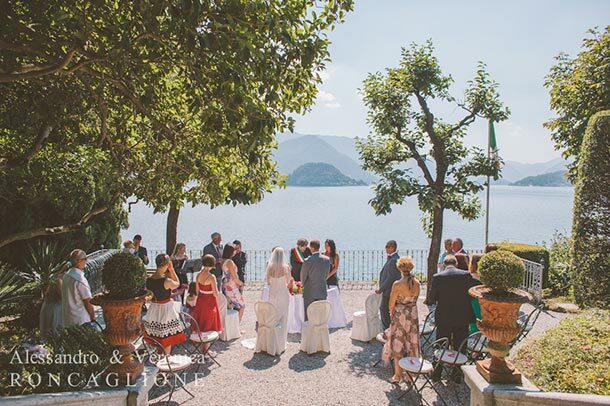 Villa Varenna, a charming Italian villa on Lake Como placid shores, has been, among others, the perfect match for four different couples who had different wishes to make the most beautiful day of their lives just unforgettable. 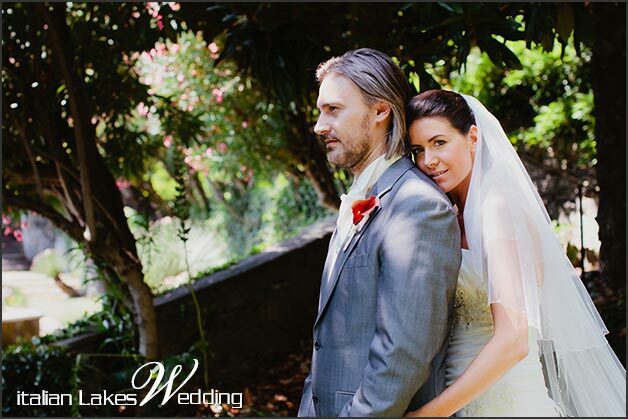 Meet Evelyn and Derek, all the way down from beautiful Irish landscape. They were very excited and with high expectations. 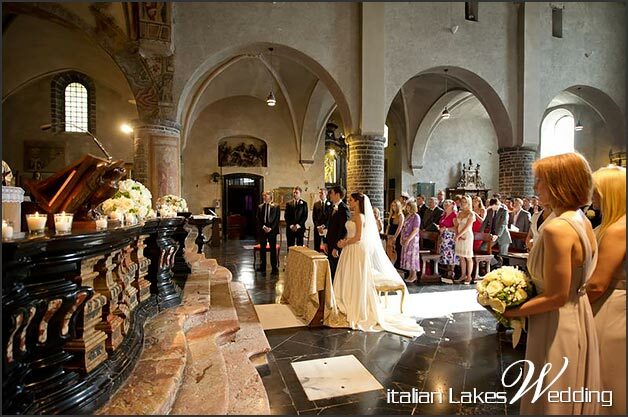 They celebrated their wedding in a church with only by close friends. 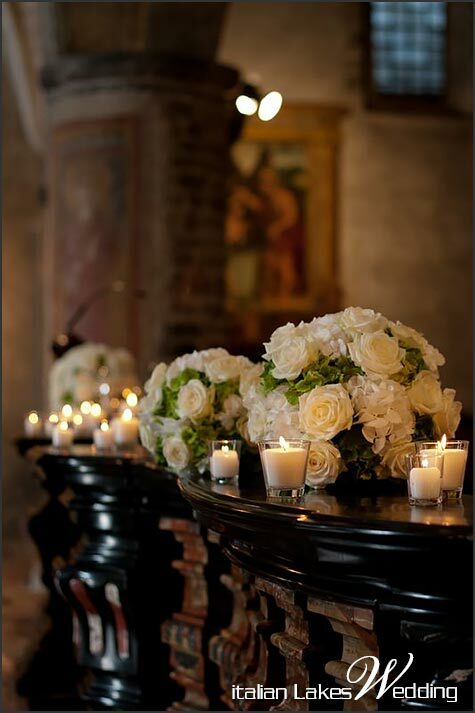 An exquisite and vibrant ceremony , just as they asked. 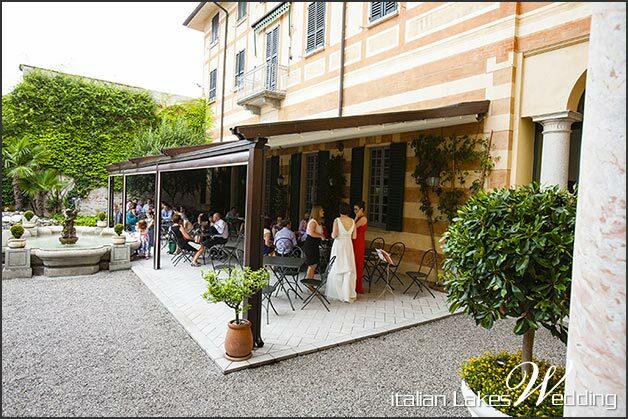 After that, the wedding reception was hosted in Villa Varenna, in a simple yet tasteful style. 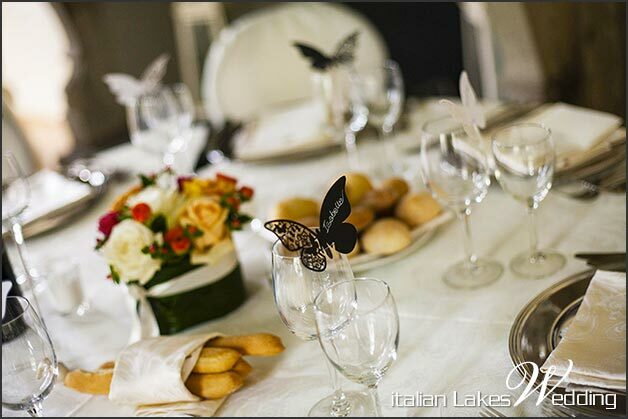 Tables were dressed with a charming ivory color, carrying red-shaded centerpieces and elegant small butterflies as placeholders. 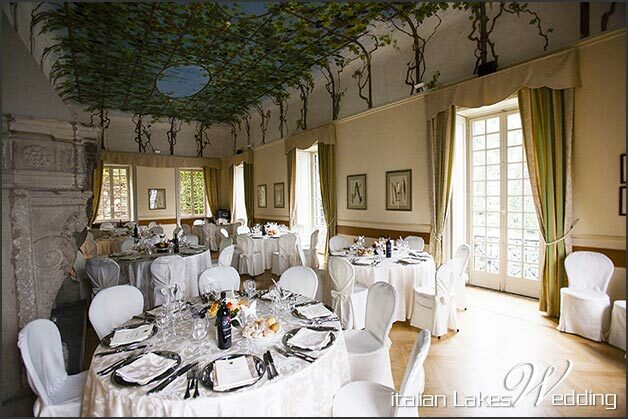 Rooms of this wonderful villa look out onto flowered terraces overlooking the charming Lake Como. 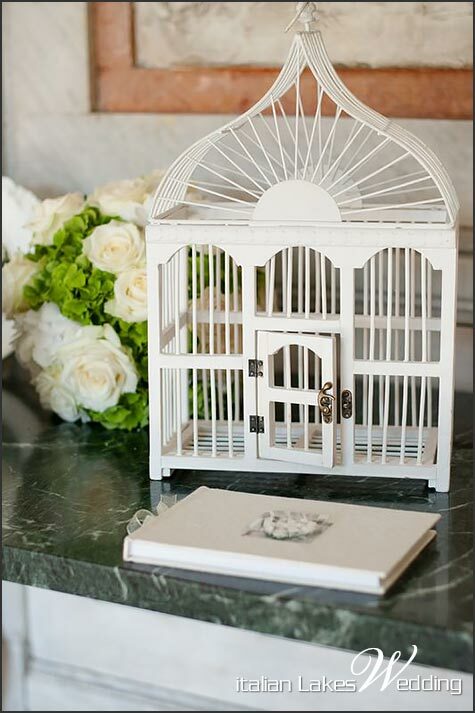 Ideal setting for such a special day! 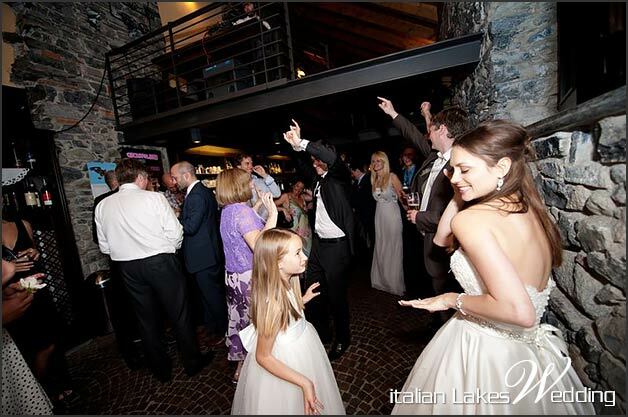 Soon after dinner was over, newlyweds and their guests kept on celebrating in a nearby Pub. 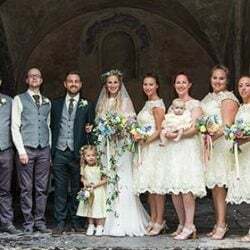 Ewa, lovely Polish bride and her fiancée Michael from Great Britain had different plans for their wedding. A religious ceremony for them too. 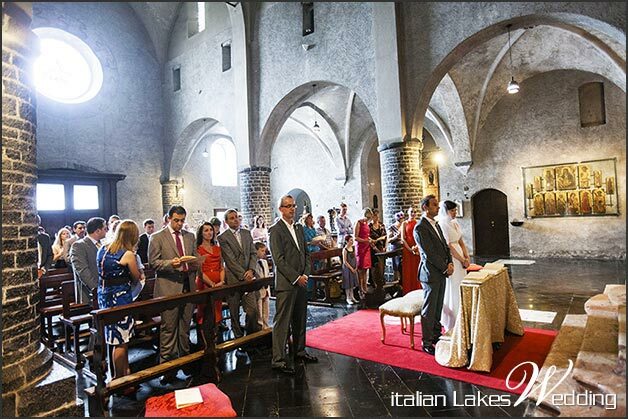 It was hosted in a Church, though, in this case they hosted a little more guests than previous couple. 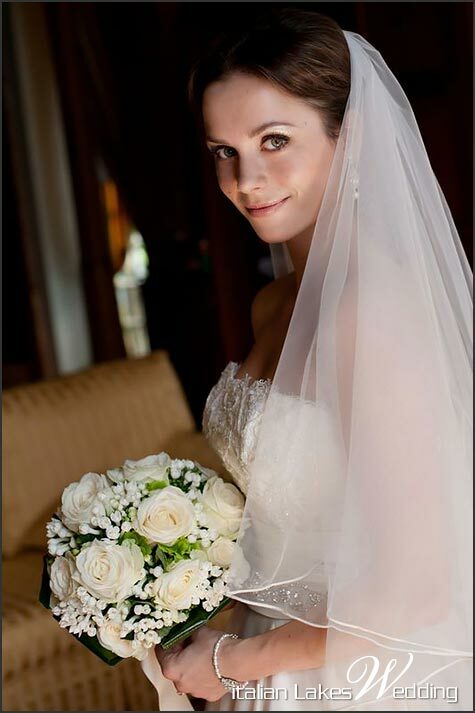 When beautiful bride entered the Church, so radiant and joyful, all eyes were on her ! 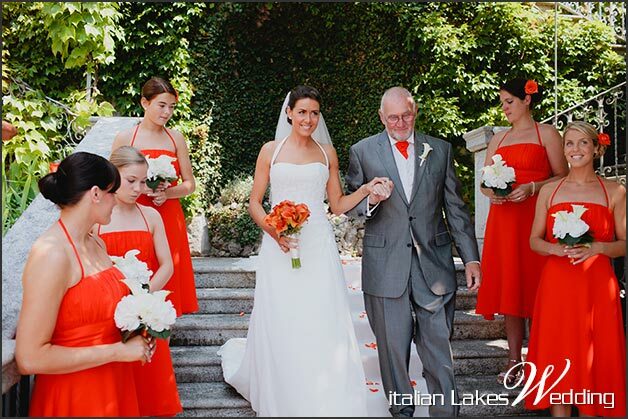 After the ceremony we transferred all guests to Villa Varenna for the reception. This time the decorations were more elaborate and elegant. 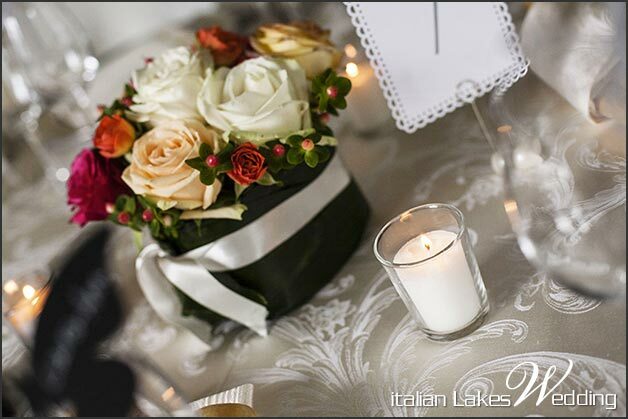 In order to meet newlyweds desires we arranged green and white table decoration that perfectly fit breathtaking rooms of the Villa. 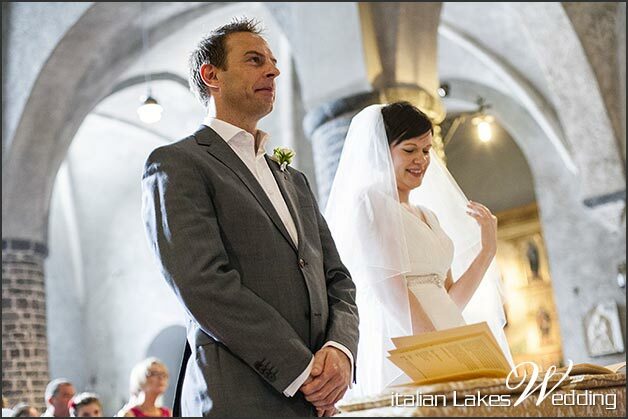 No detail was left without care, in order to make Ewa and Michael happy and satisfied. 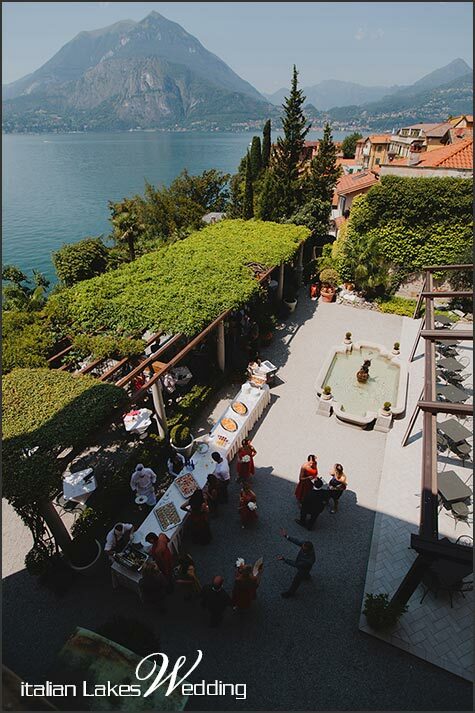 Everyone enjoyed delicious menu served by Villa Varenna and after the dinner a a nice and friendly party with close friends and family followed close by. 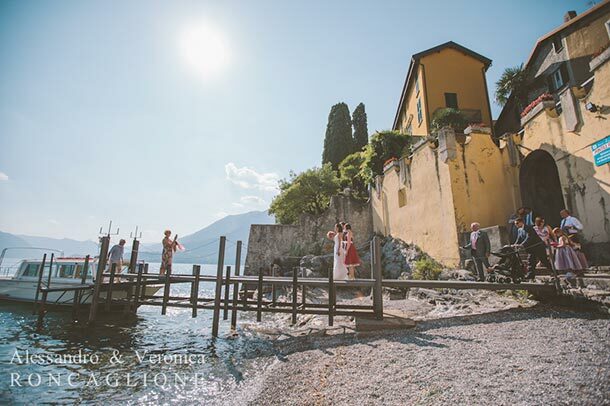 Michael and Ewa chose for it a Pub nearby, located at Varenna Port. 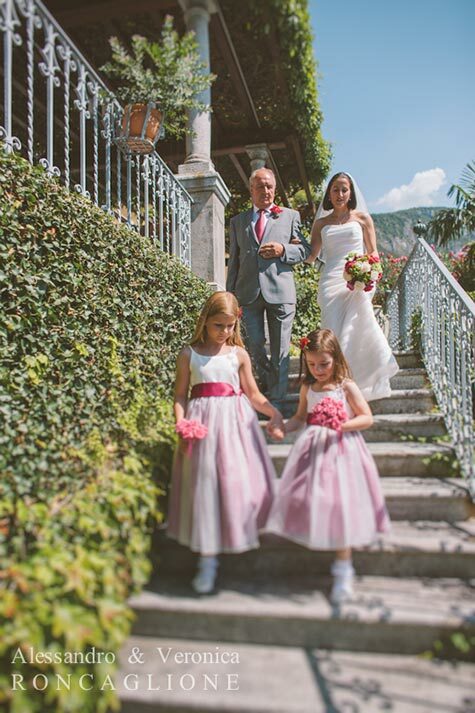 Everything came out beautifully to make Ewa and Micheal dream come true! 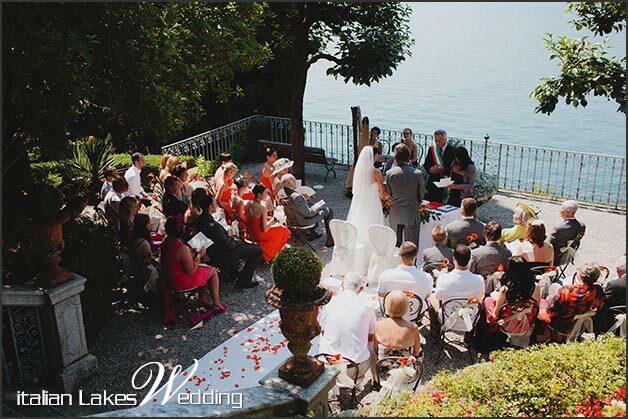 In Villa Varenna we can also plan legal civil ceremonies. Meet here Juliet and Jonathan, both coming from England. 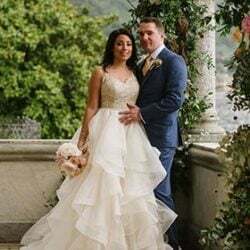 This lovely couple tied the knot outdoor, on the beautiful terrace overlooking Lake Como just facing a breathtaking landscape, embraced by love and heartwarming emotions of their guests. 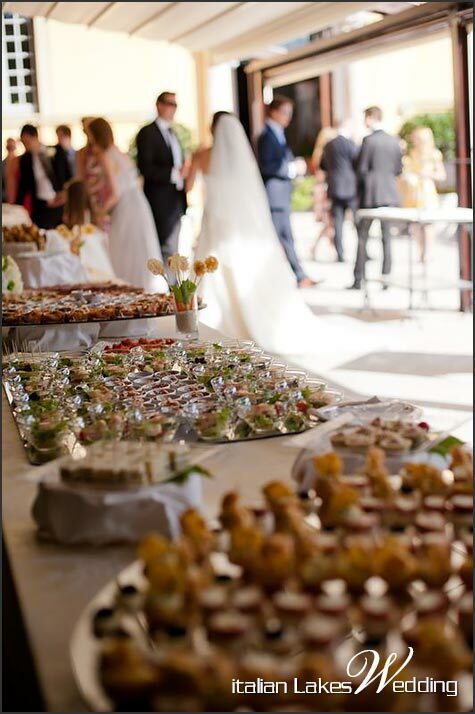 Reception went on with a light brunch served directly on the terrace. 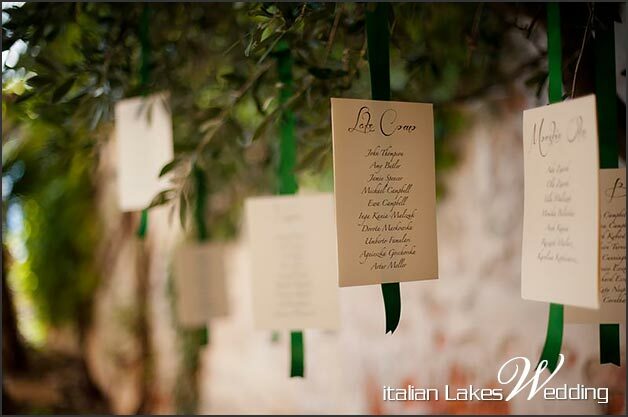 All guests tasted Italian delicious food accompanied by many toasts that made the atmosphere out of a fairy tale. 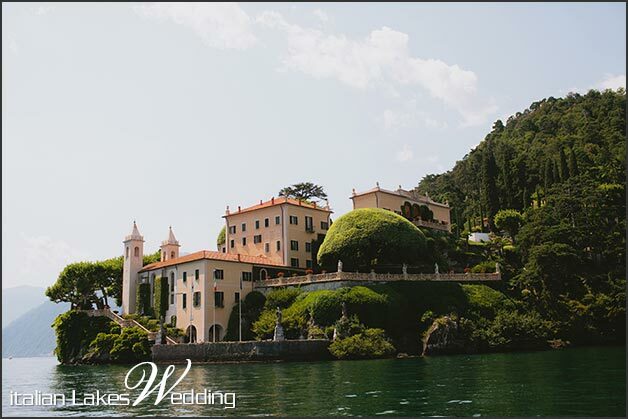 Afterwards Juliet and Jonathan with their guests took a boat trip to Villa del Balbianello. 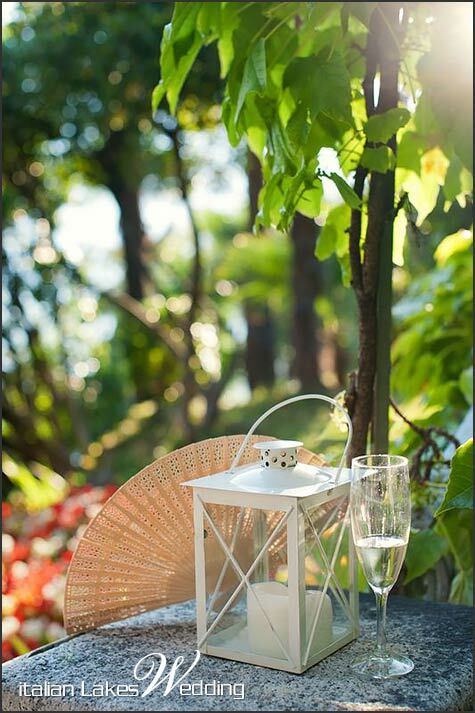 It is a perfect setting for a great photo session. 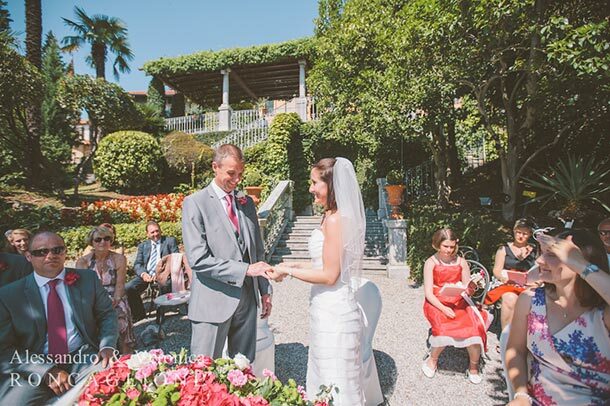 After that and then they all got back to Villa Varenna to keep on celebrating. 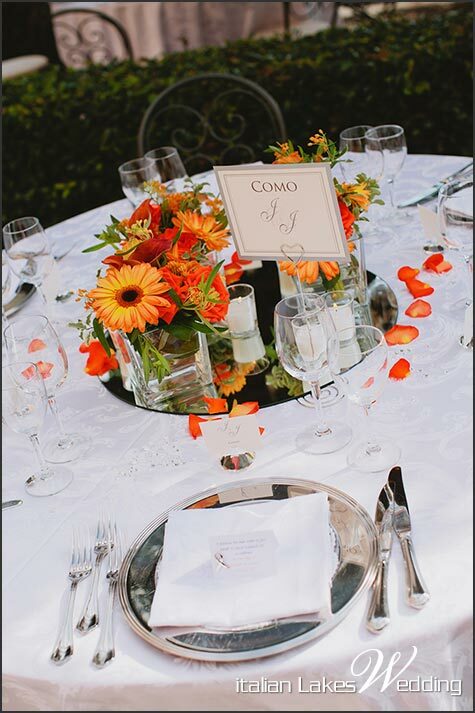 Decorative elements were in this case particularly cheering and colorful to make the location ever more joyful and magical. The party went on with a cocktail and a dinner in the garden of the villa. Everything was exactly as newlyweds asked for. 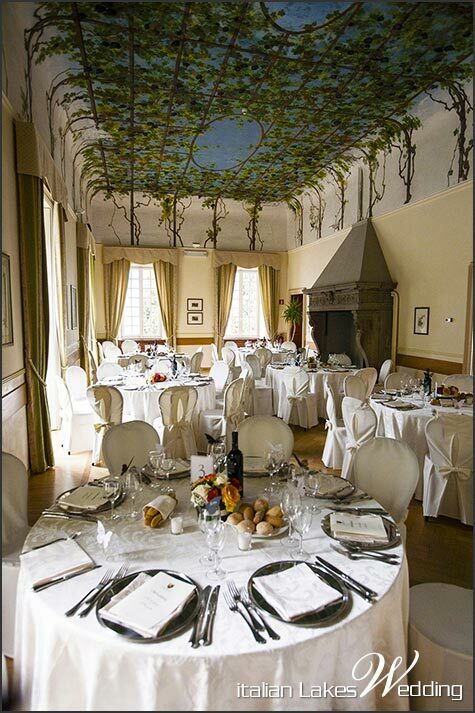 After the sunset everybody enjoyed dancing in Dining Room of the Villa. 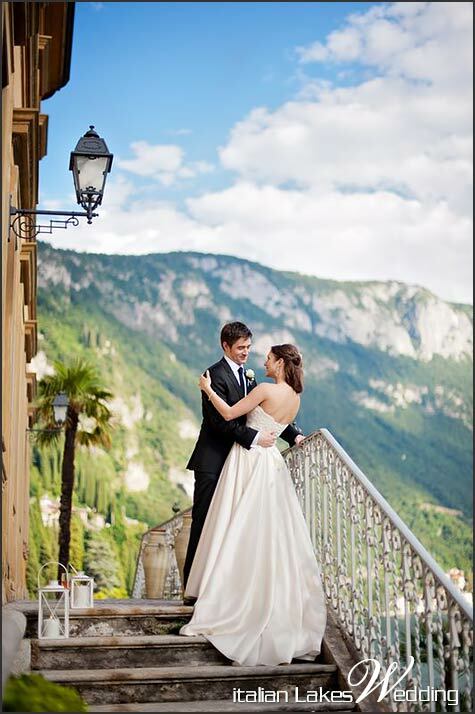 What can we offer to British Sarah and Paul, a sweet couple coming from UK? 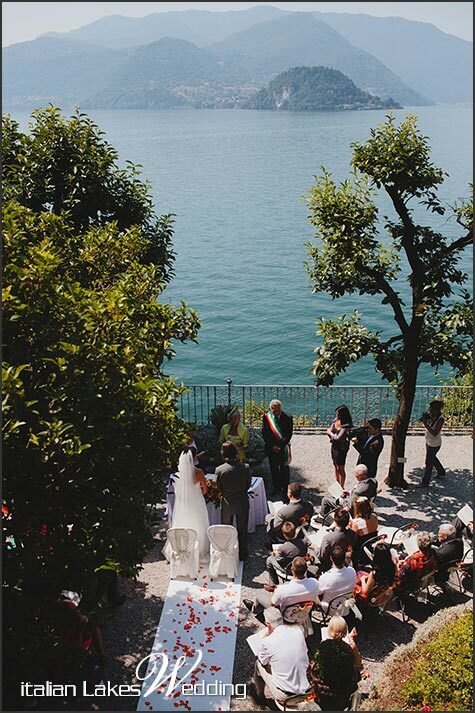 A happy civil ceremony on the awesome terrace overlooking the lake! ?Sarah and Paul pronounced their vows surrounded by a scenic, sunshiny landscape and cheered by their friends and family. After the ceremony we planned a cocktail party on the terrace. A lot of toasts and hugs. 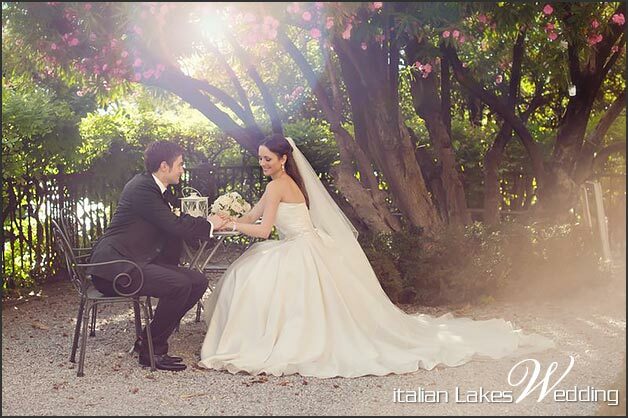 It was very emotional and loving day! After the cocktail we planned a boat trip for everyone to reach Bellagio and its Villa Melzi. 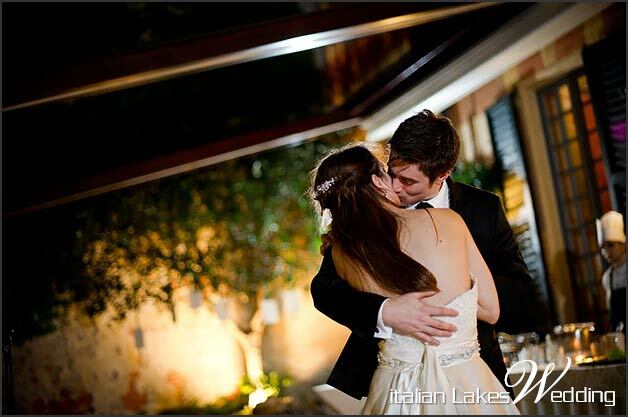 Here Sarah and Paul wanted an heartwarming photo session: lots of hugs and kisses have been impressed on cameras for indelible memories. 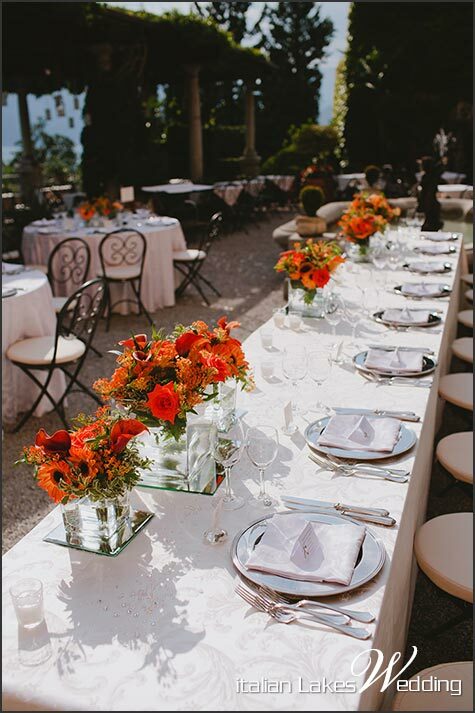 Then cheery groups moved back to Villa Varenna to go with more celebrations with a fine dinner. 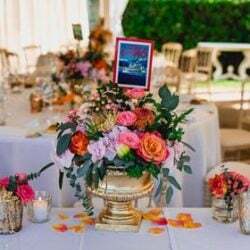 We planned for Sarah and Paul colorful decorations, veryboady loved them and they really symbolized happiness in everybody’s hearts. 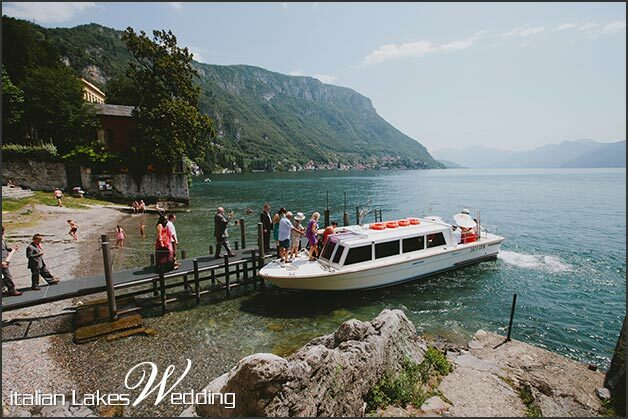 Sarah & Paul’s wedding in Varenna: ready for a boat trip on Lake Como! 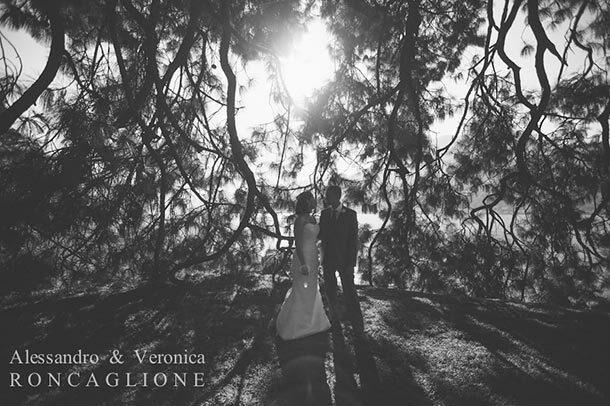 We were really pleased to be part of these planning and we really did our best to make our brides and grooms dream come true! 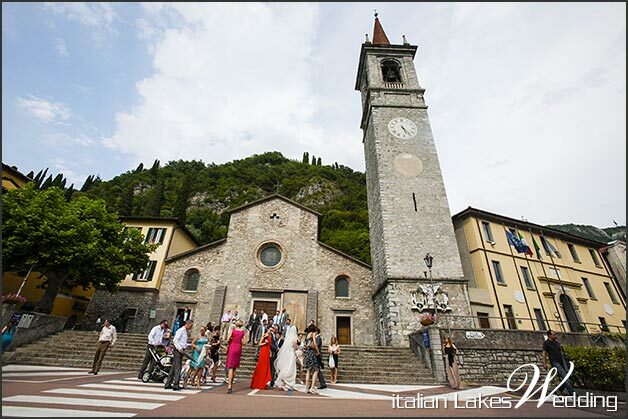 ← A SUPER WEEK on Italian Lakes » our Just Married couples!